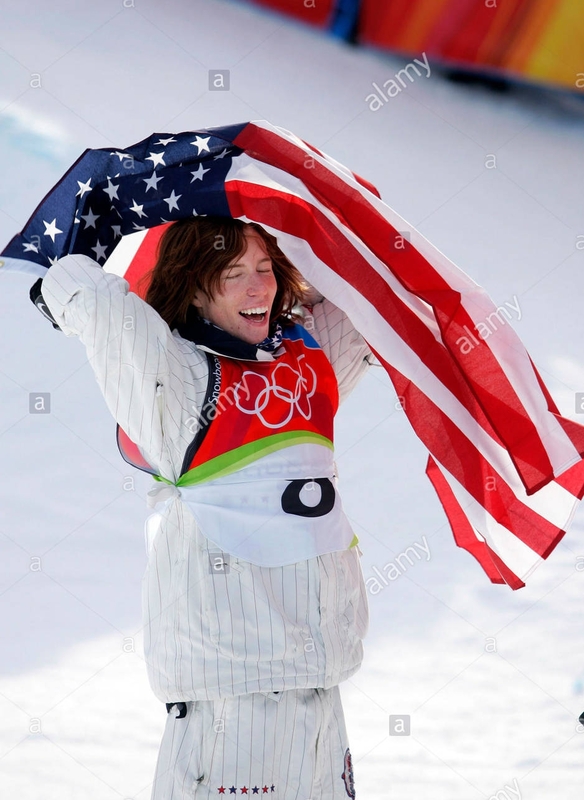 The 2018 Winter Olympics, officially known as the XXIII Olympic Winter Games and commonly known as PyeongChang 2018, is an ongoing international multi-sport event hosted by the county of Pyeongchang, South Korea. The country was selected as the host city in July 2011, during the 123rd IOC Session in Durban, South Africa. It marks the first time that South Korea has hosted the Winter Olympics, and the second Olympics held in the country, the first being the 1988 Summer Olympics in Seoul. And it’s the first time since 1998 that the Winter Olympics are held in Asia. 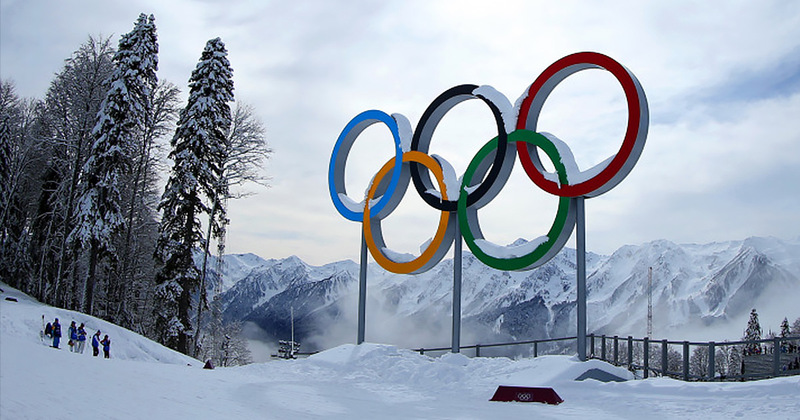 The Winter Olympics runs from 8 to 25 February 2018. 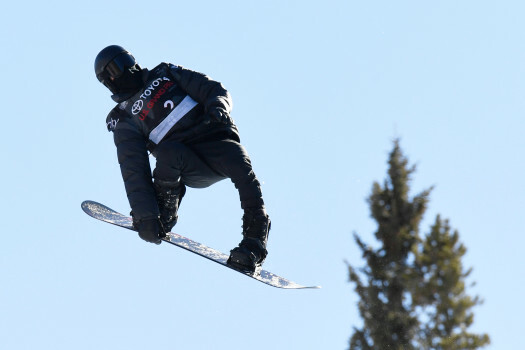 The games feature 102 events in fifteen sports, including the addition of big air snowboarding, mass start speed skating, mixed doubles curling, and mixed team alpine skiing to the Winter Olympic programme. A total of 2,952 athletes from 92 National Olympic Committees are slated to compete, including the debut of Ecuador, Eritrea, Kosovo, Malaysia, Nigeria and Singapore.